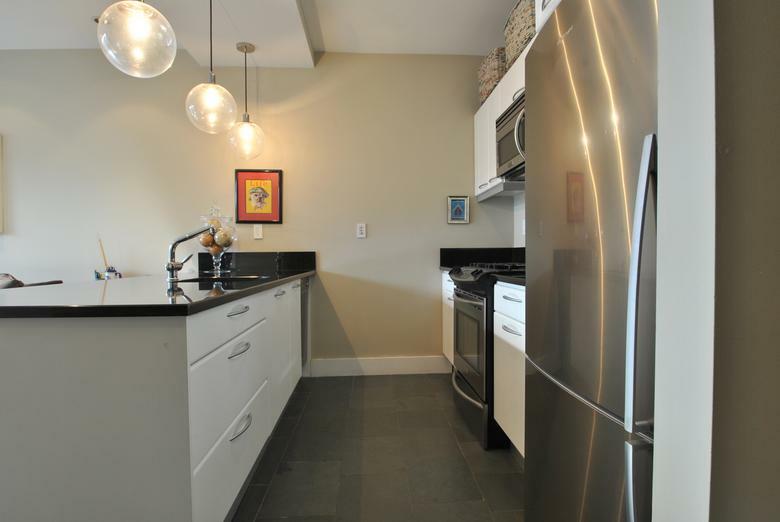 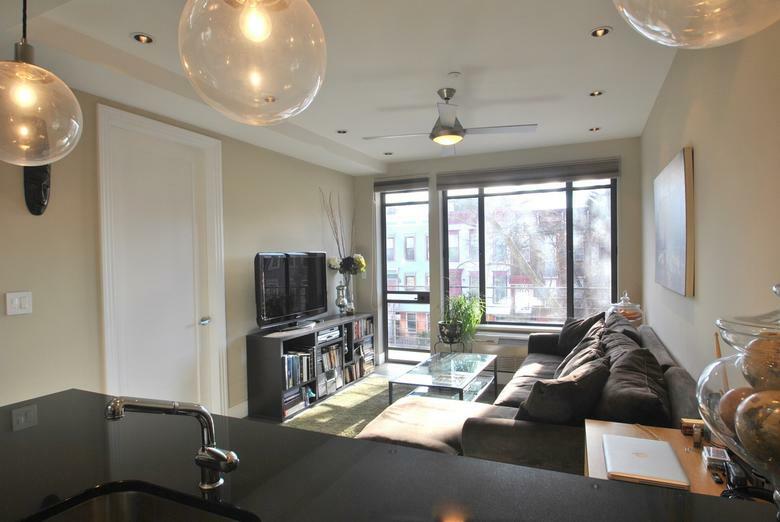 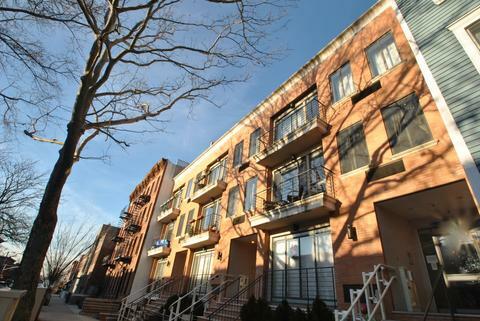 Sunny Park Slope 1 bedroom in a modern boutique condominium with elevator, located on 16th Street between 7th and 8th avenues. Be welcomed home by an open and spacious layout that includes an open-plan kitchen with stainless steel appliances including dishwasher, smooth Nero granite counter tops, and beautiful slate floors in both the kitchen and living area, creating a subtle and unique appearance. 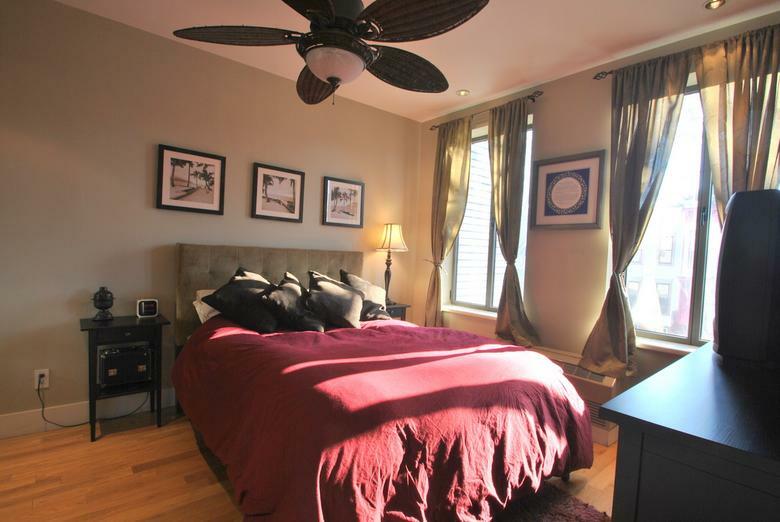 The spacious bedroom has wood floors and custom closets. 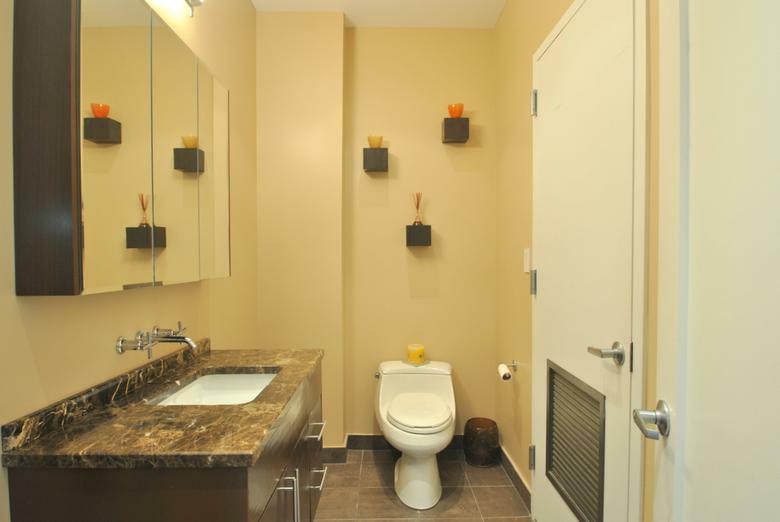 The bathroom is classically finished with porcelain floors, marble counter tops, and ceramic tiles. 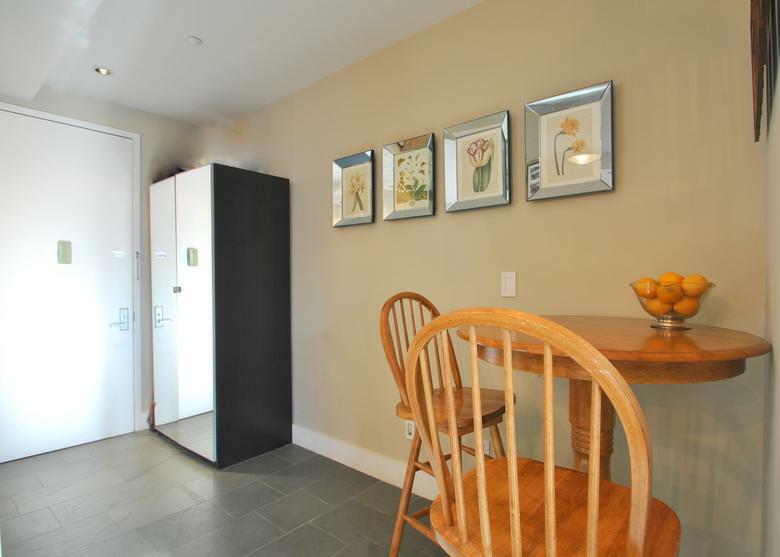 There is also a dining or home office nook, washer/dryer in unit, and through-wall heating/cooling units. 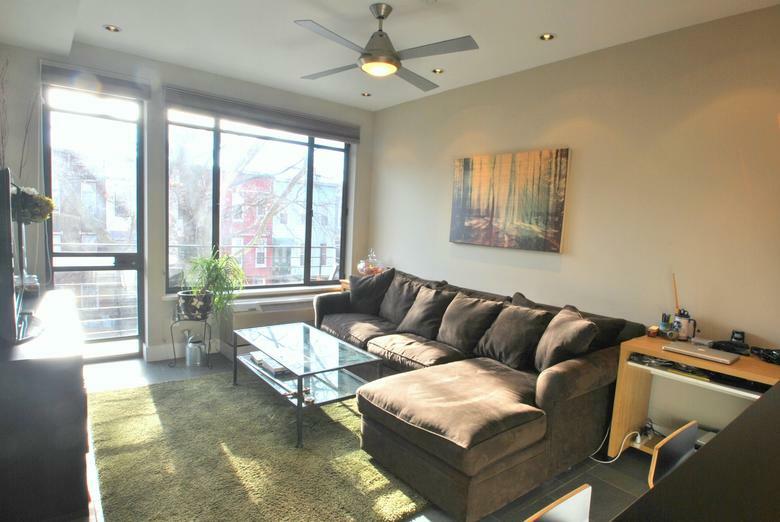 Enjoy beautiful sunsets over quiet residential street from south facing balcony large enough for outdoor furniture. 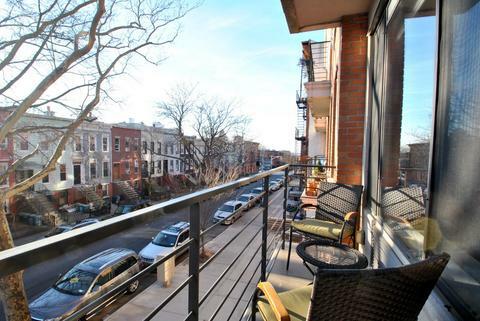 Low monthly common charges and 22 years of abated taxes complete this charming Park Slope gem!! Conveniently located just 1 1/2 blocks from PROSPECT PARK, the F and G trains at 15th Street, and the new park slope armory YMCA. Also check out great neighborhood attractions like the GREENMARKET on Wednesdays in Prospect Park and all the new delicious restaurants and fun bars around the corner on 7th Avenue!